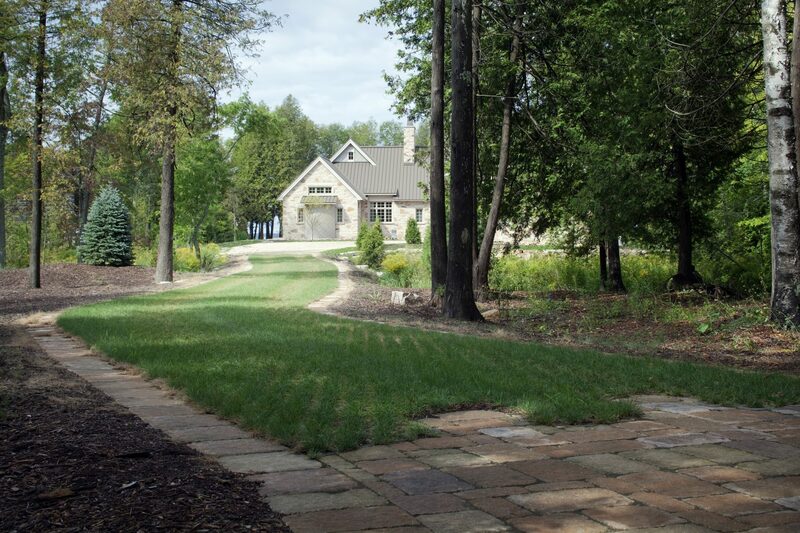 While it is sometimes an overlooked feature of your home, the driveway is a path that connects you to the world. When considering your outdoor space, it is an essential piece. 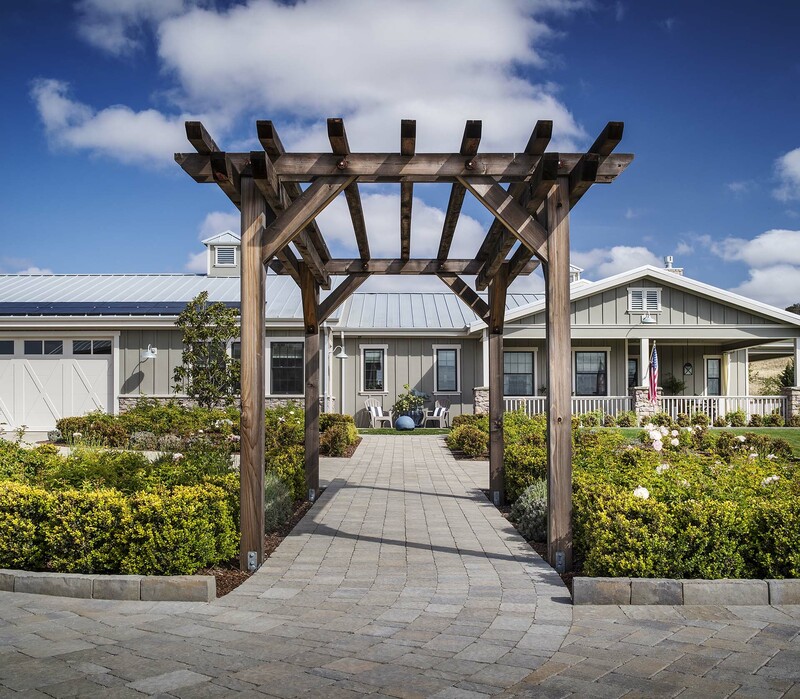 Not only does it have to be sturdy and durable to deal with the traffic it takes on a daily basis, but the aesthetics of it will be a major consideration for anyone who wants to promote a design surrounding their home. 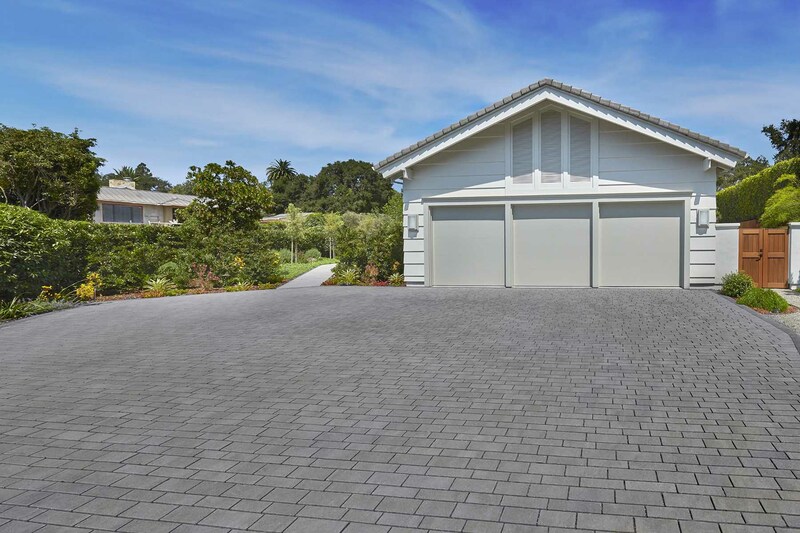 Why use pavers for your driveway? Because pavers come in a large variety of types, colors, styles, patterns, and textures, they are the ideal surface for those that appreciate design. 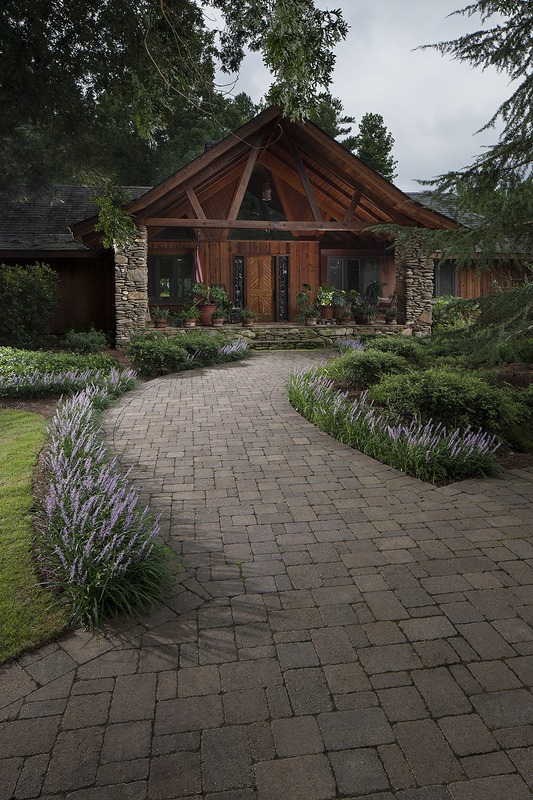 With pavers it is possible to match the driveway to the overall look of the home or even to a larger landscaping concept. This is something beyond the capability of brick, asphalt, or slab concrete. The unique construction of pavers (when put in by expert installers on our team) means they have the ability to flow more easily with the natural expansion and contraction of the ground during seasonal temperature shifts. The many joints and creases have just enough give to allow for this kind of adjustment and avoid the cracking and chipping that you might see with brick or concrete slabs. The joints also mean that the driveway can handle large vehicles for a long span of time without settling or shifting. In addition, these joints and the material can be selectively permeable which means that water runoff is not a problem. Not only is this feature better for the water table and groundwater in general, it also means that the pavers resist puddle and ice collections. Ice patches on the driveway surface are a major cause of injury and are bad for your vehicle too. Pavers all but avoid this issue. Very simple to clean, pavers are stain resistant and can be sealed to be even moreso. All they generally need is a small sweep and to be cleaned occasionally with soap and water. In addition, if a crack or issue does come about, it is a much easier task to remove a single paver rather than try to lay more asphalt or concrete. In fact, many manufacturers have a lifetime guarantee on their products because they are so rarely reordered. Another nice feature is that because pavers generally do not fade (and can be UV treated too) if you wanted to install, say, a walkway of the same material sometime down the road you would be able to do it and the two surfaces would seem as though they had been installed at the same time. 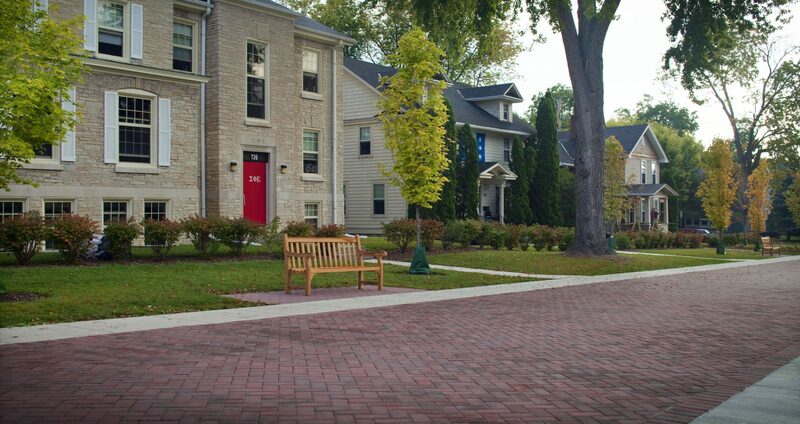 While the upfront costs of pavers can be more than some of the other options, that expense is quickly mitigated by the lessened maintenance over time. In addition, the value added to a home when using pavers is considerable. Pavers do feature joints between interlocking stones and while that seems like a haven for weed growth, we can use special materials to cut down significantly on that issue. Polymer sand (available in several colors) that hardens in the joints keeps out almost all weeds as long as it’s properly installed. Basically, for someone who wants the most attractive and easiest driveway to maintain, stone pavers are a great investment. 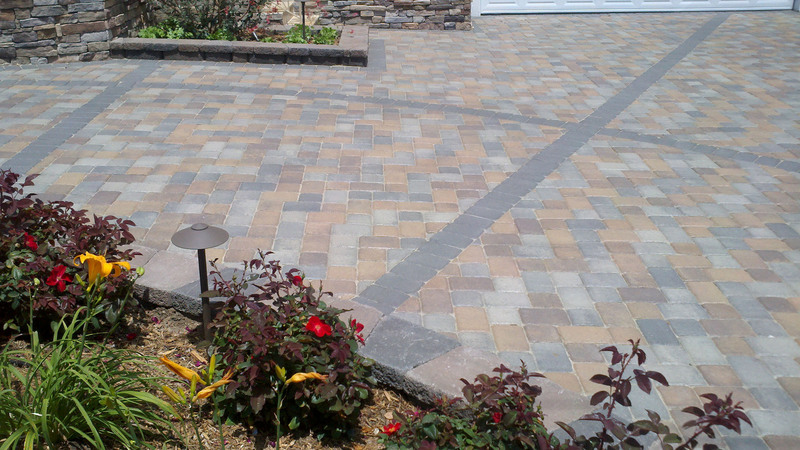 If you are located in San Diego, CA or Orange County, CA, we can help you with your paved driveway project. Reach out to us for a free estimate today!